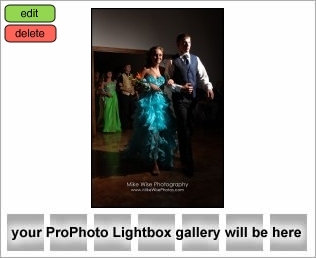 The 2013 Northwestern High School prom photobooth pictures are ready!!! Please feel free to download these images from the folder below. You can share them or print them as you wish! These images are already on a personal use release to you, so unlike other copyright images you can copy and paste them, download them, etc., but I would appreciate it if you would not crop them or change the colors, etc. I hope you understand. Congrats to all of those in the 2013 Prom Court! Be sure to check out the Junior Prince and Princess as well as the Senior King and Queen! Thank you Northwestern High School for having me as a part of your prom this year! You guys were a great group and I appreciated your students in how polite and respectful they were in the Photobooth and while doing their formal portraits! Thanks to Jennifer and Kacy for your help, Roseann and Bob with Celebrations, and Chris from X-Sight Music for all your help as well!